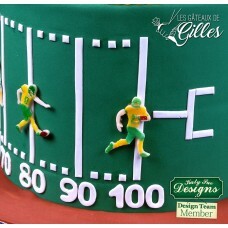 Touchdown! 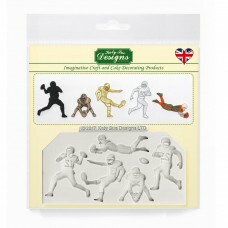 This mold of 6 American Football cake decorations is perfect for creating Super Bowl them.. 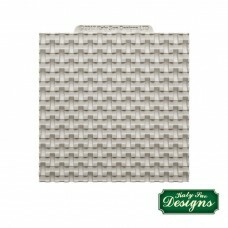 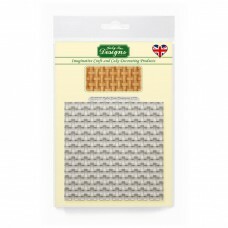 Highly detailed mould and food safe with Basket Weave pattern. 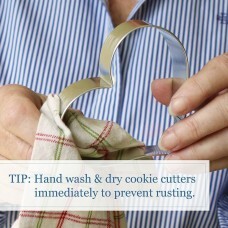 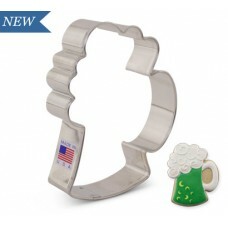 Mat Size 4 x 4 inches C..
Tin-plated steel cookie cutter 4 1/4'' Hand Wash.. 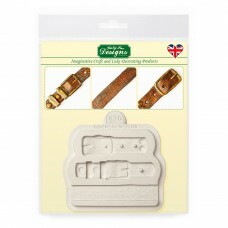 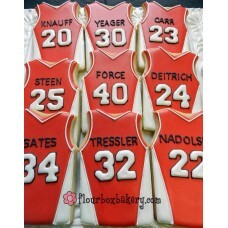 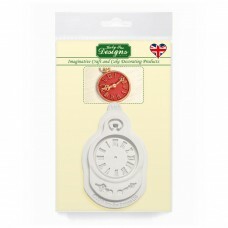 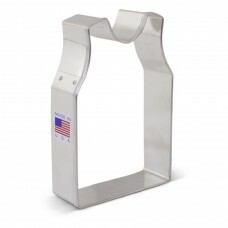 This Belt & Straps mold is perfect for adding the detailed elements to sculpted cakes such as .. 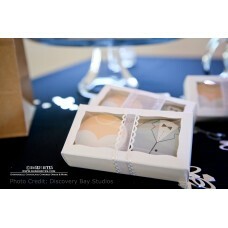 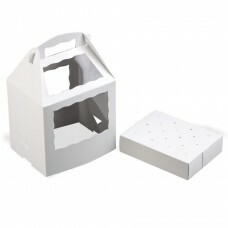 The perfect box to showcase your cake pop creations. 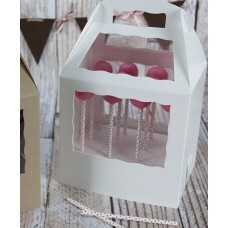 Holds 12 - 18 Cake Pops Size: 8 1/2 x 6.. 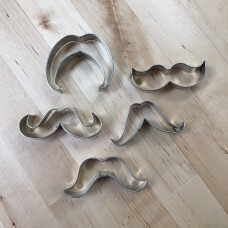 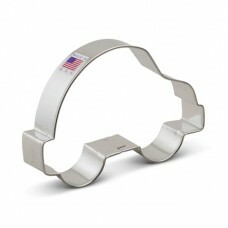 Car Cookie Cutter 4 3/4"
Honk your horn for the 4 3/4" Car Cookie Cutter. 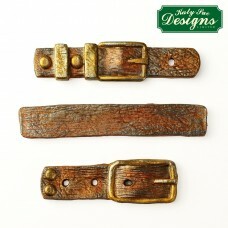 Great for kids parties, baby showers, car deale.. 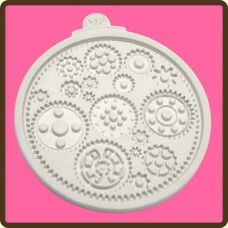 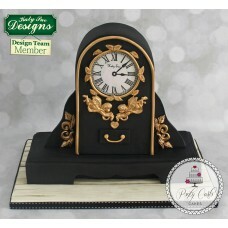 This Katy Sue Designs Clock mold is a versatile mold which can be used as a clock face or made into ..
Cookie / Oreo Box - White Double Favor Box with window 4 5/16" x 2 1/4" x 1"
The Perfect Cookie box to show off your creations. 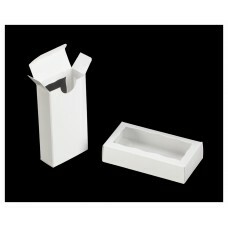 Favors, teachers gifts, ... Cookie / Oreo Box..
Cookie / Oreo Box - White Two Piece Simplex Box Set with Window 7" x 4 1/2" x 1 1/4"
The Perfect Cookie box to show off your creations. 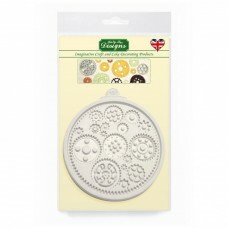 Favors, teachers gifts, ... 7" x 4 1/2" x 1 1..
Tin-plated steel Cutter is 1.75"..
Tin-plated steel Cutter is 2"..
Tin-plated steel 2.5 to 3 inches..